Trying to manage 350 agents, 1000 individual skill sets, and paper-based work practices was proving tough. 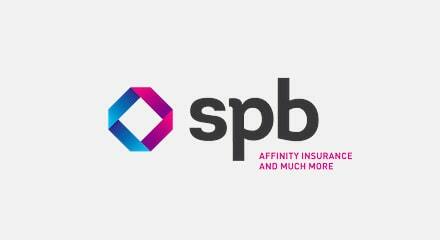 So leading insurer SPB set about redesigning its contact center and putting customer experience first. Kicking off with an in-depth analysis of business processes Genesys created an implementation road map, including the launch of remote contact centers in Tunisia, Switzerland, Portugal, and Belgium. Now, with everything on one platform SPB operates with 95 percent less skill sets needed and 20%+ more productivity. And, for the first time, it can see time and management costs on a per-product basis, enabling a true line of sight to profitability.